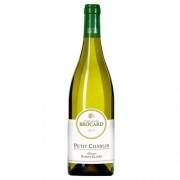 A ripe, nicely rounded style, with a core of red currant and fig fruit laced with hints of iron, lavender and violet. The finish is fresh and juicy. 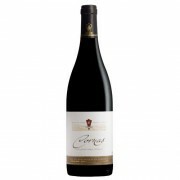 Cave de Tain is an Hermitage specialist with a range of great quality and excellent value northern Rhone wines. 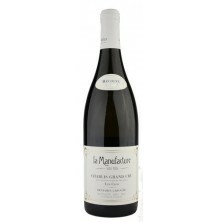 Located in Tain-l'Hermitage, at the ..
Tasting Note Light colour; from old vines, with spiced red berry aromas and flavours that include raspberry and cherry, but (happily) little confection characters, just those spices of the bouquet. Winery Info Red five star winery. 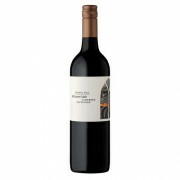 Founded in 1973, Chapel Hill is one of Australia's most..
Tasting Note Deep colour, and dark in character, with an abundance of cassis, saltbush, olive and charry oak; the palate is densely packed with fruit and tannins and the fresh acidity provides energy on the bright medium-bodied finish. Winery Info Red five star winery. 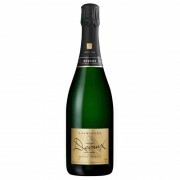 Founded in 1973, ..
Tasting Note Firm in texture, with tangy berry and spice flavors that push through the tannins and sing on the finish. Winery Info Red five star winery. 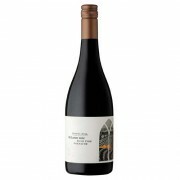 Founded in 1973, Chapel Hill is one of Australia's most respected and awarded wineries. 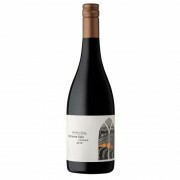 Chappel Hill is based on McLaren Vale; one of ..